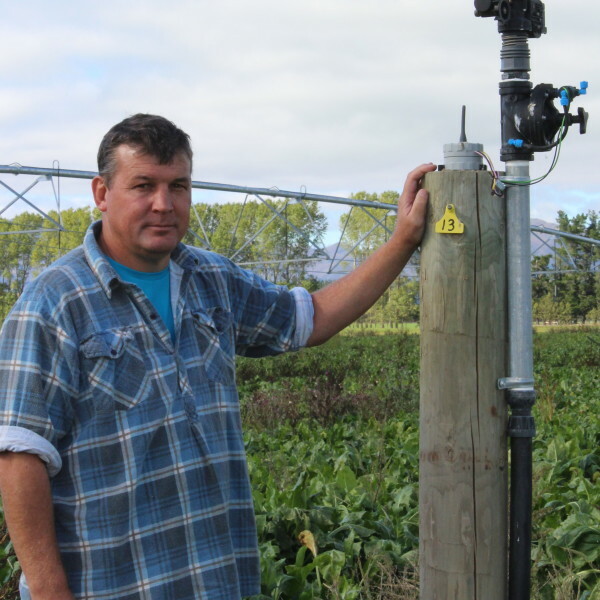 There are already a large number of SMART irrigators in New Zealand, who are irrigating responsibly and sustainably while maintaining the profitability of their businesses. 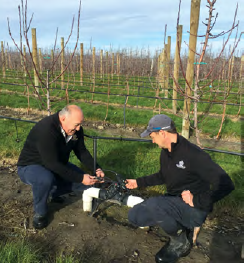 Irrigation New Zealand’s goal is to grow the number of SMART irrigators to 90% of all irrigators by 2025. 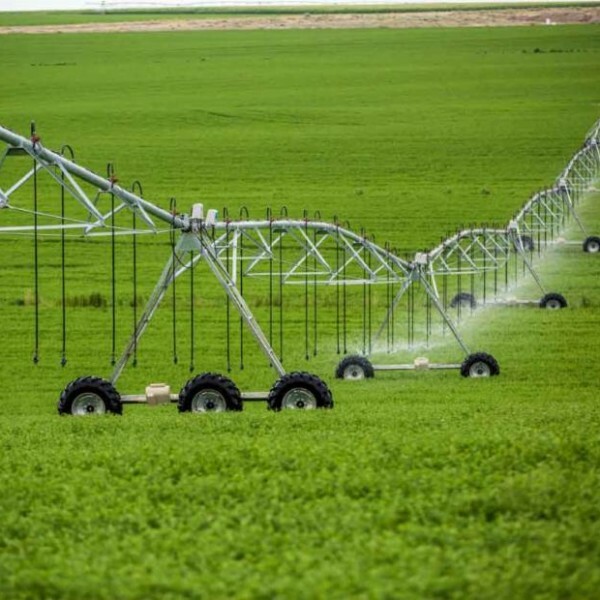 To successfully achieve this will require the irrigation service industries, irrigators, and irrigation schemes to come aboard. 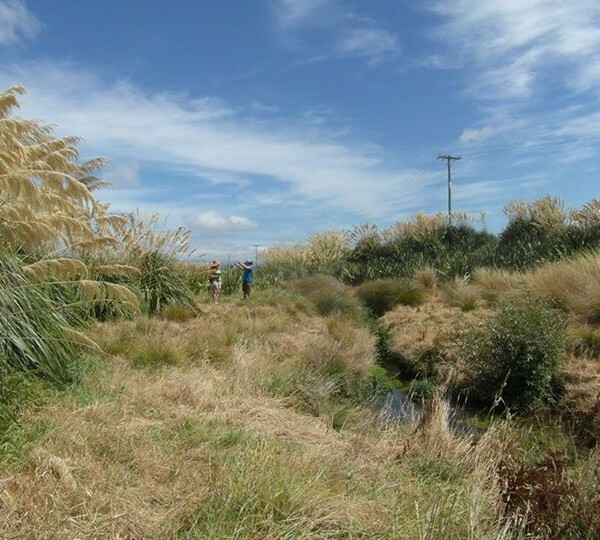 The SMART Irrigation aims are set high, and require support from government and communities if they are to be apart of our archives. 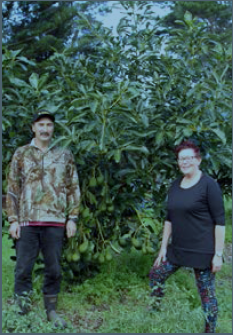 Who’s doing it well? 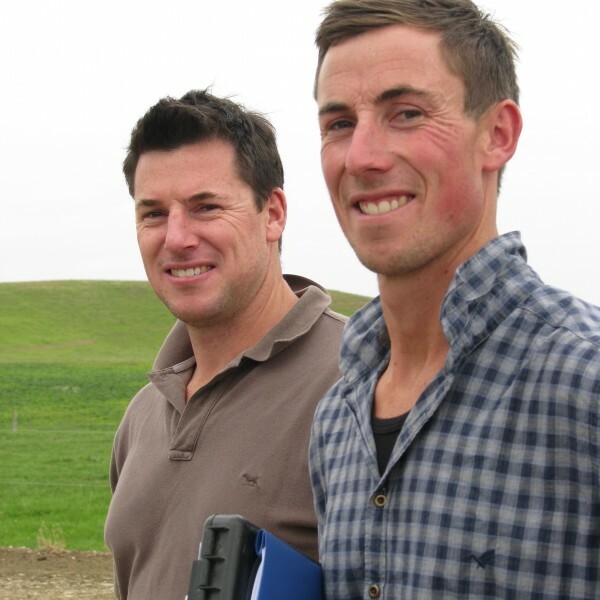 Find out more about SMART Irrigators in your region. 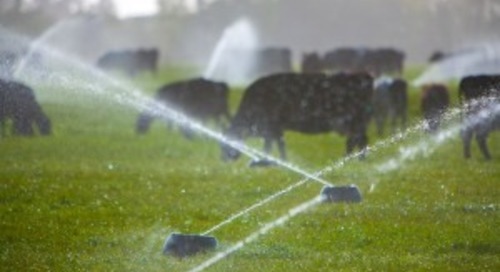 Let SMART Irrigation help. 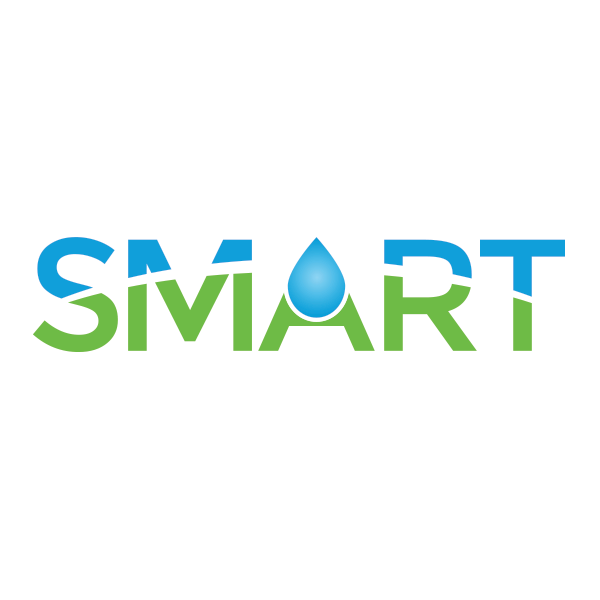 Contact info@smartirriagtion.co.nz to learn more about SMART Irrigation. 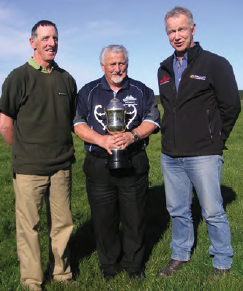 John Wright is a SMART Irrigator. 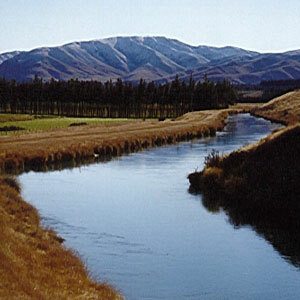 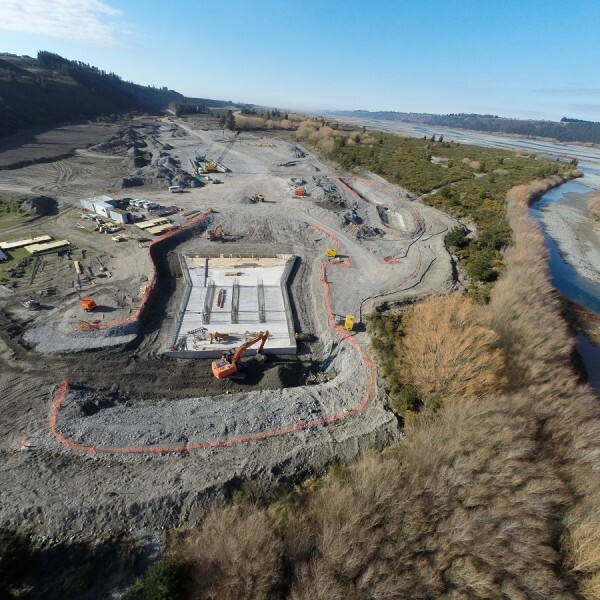 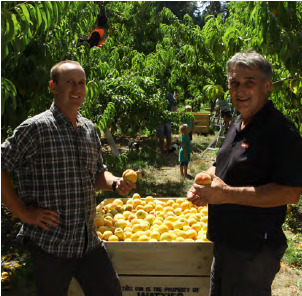 Rangitata Diversion Race Management Ltd (RDRML) is a SMART Irrigation scheme. 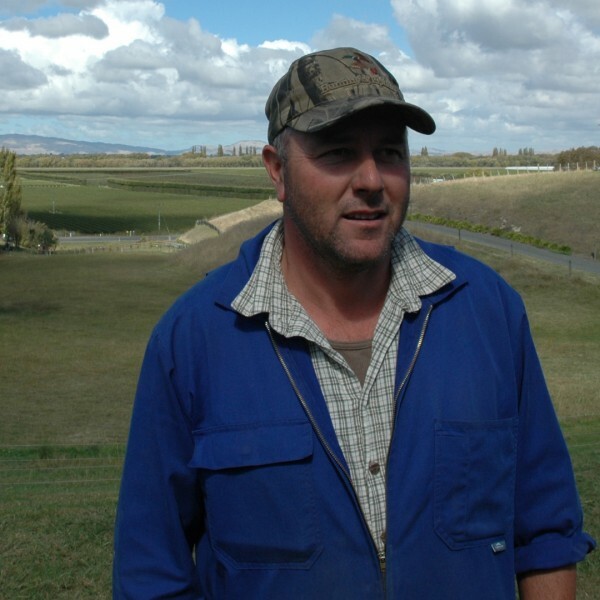 Central Plains Water Limited (CPWL) is a SMART Irrigation scheme. 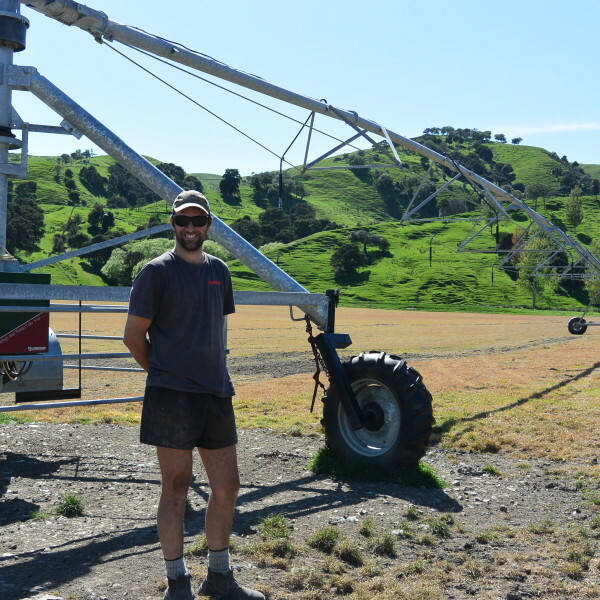 Chris Howell from Hawke’s Bay is a SMART Irrigator. 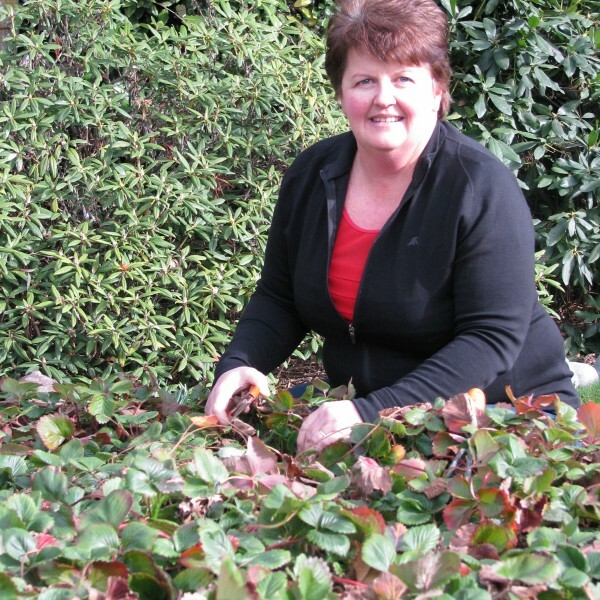 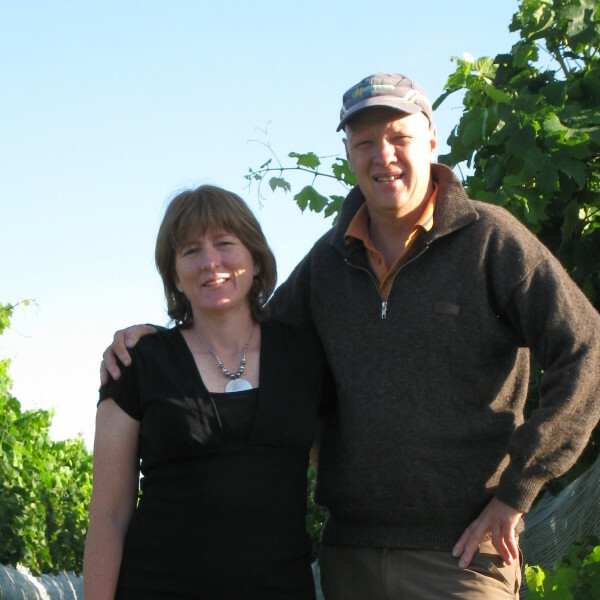 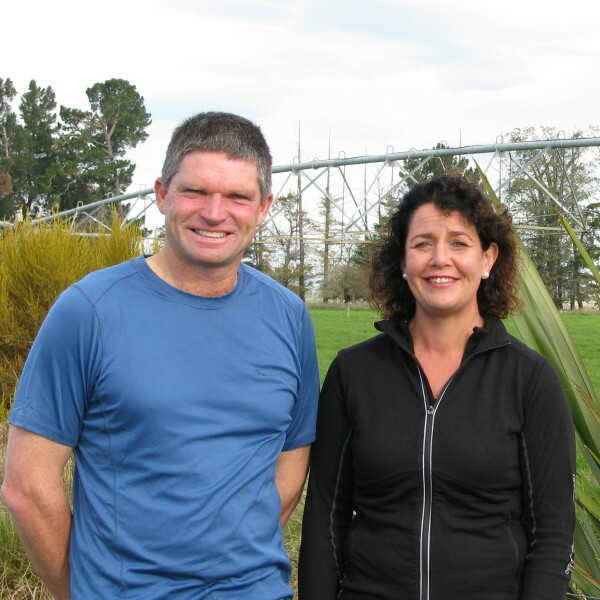 Julie Ross from North Otago is a SMART Irrigator. 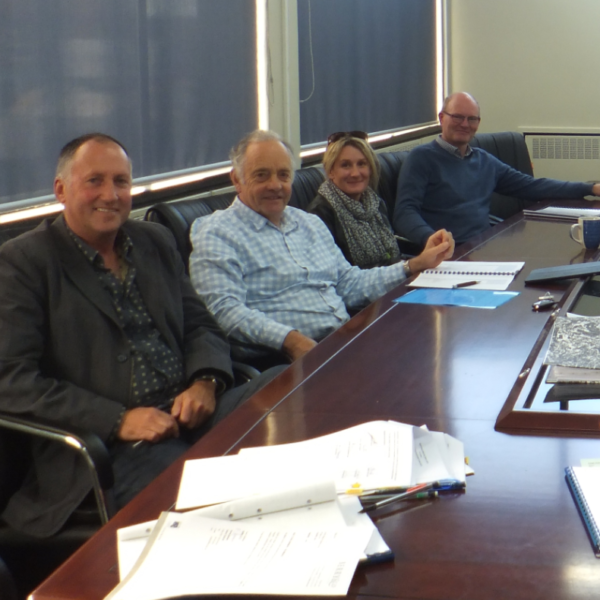 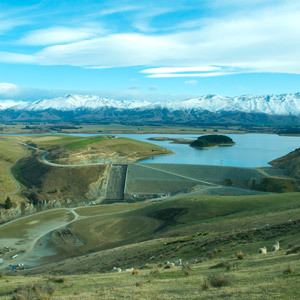 North Otago Irrigation Company (NOIC) is a SMART irrigation scheme. 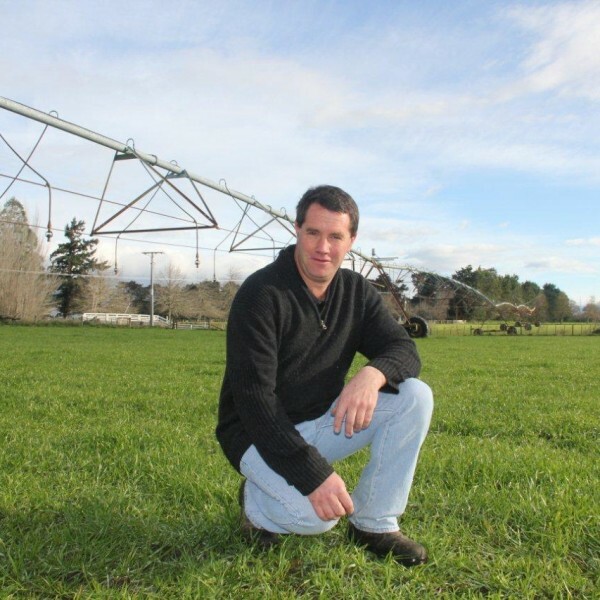 Mark Ericksen is a SMART Irrigator. 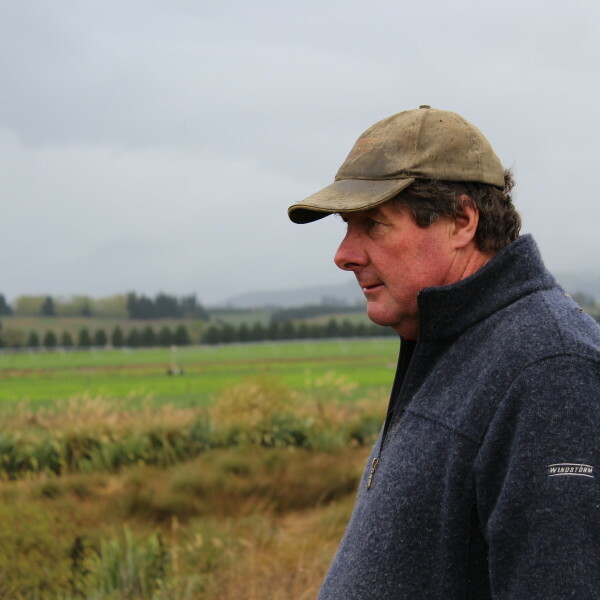 Mark Slee from Mid-Canterbury is a SMART Irrigator. 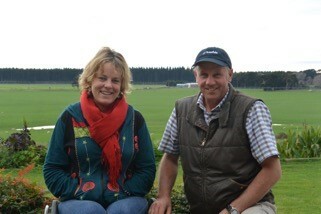 Richard Dakins from Central Hawkes from is a SMART Irrigator. 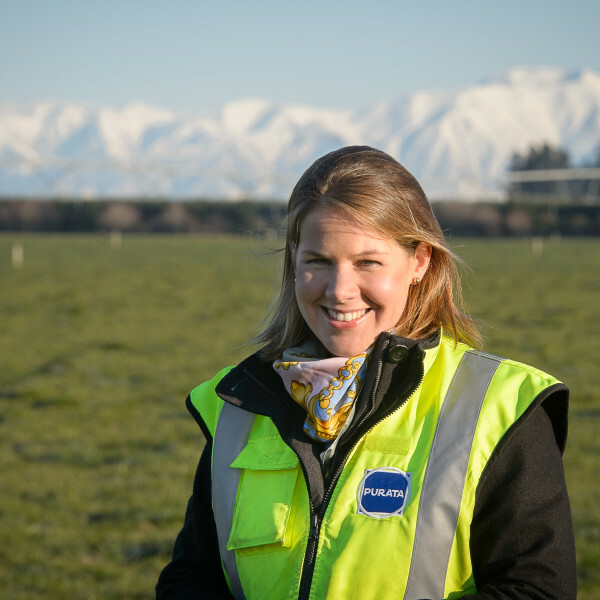 Roz McKenzie from Mid Canterbury is a SMART Irrigator. 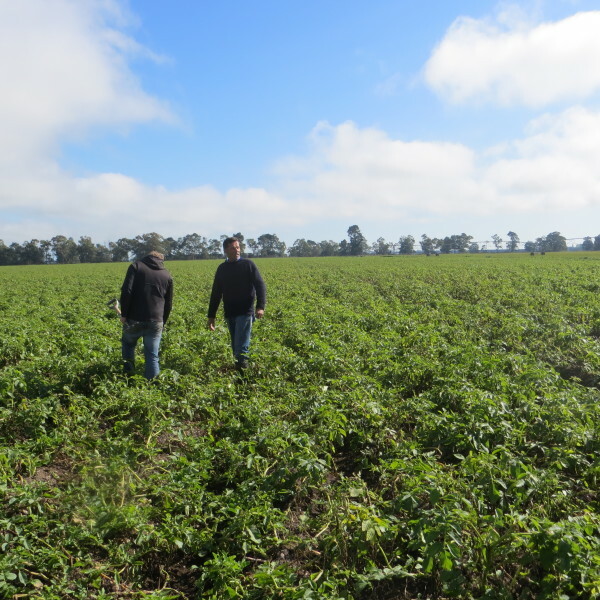 Valetta Irrigation Scheme is a SMART irrigation scheme. 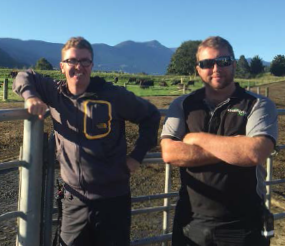 Opuha Water Ltd is a SMART irrigation scheme.